Breakfast. Later transfer to golden roof, landmark of innsbruck. Free time at golden roof and alstaad, the old town of innsbruck. Later we depart for the wattens where the headquarters of the swarovski crystal world is located. Explore the museum halls to admire some amazing work of crystals. Return back to innsbruck and overnight. After breakfast check out and depart for krimml (97 kms / 1.5 hrs), home to highest falls in austria krimmler falls. Visit to the krimmler falls. Later we depart for the eisreisenwelt ice caves (75 kms / 1 hr) to explore one of the largest caves in the world. Later depart to salzburg (101 kms / 1.20 hrs). Arrive and check into the hotel. Overnight in salzburg. After breakfast begin your discovery of salzburg with "the sound of music tour". Enjoy a wonderful ride with breathtaking views of the landscapes where the opening scenes of the movie were shot. Spend the rest of the afternoon at leisure or opt a visit to mozart's birth & living place or salzburg mozart city tour. In the evening we recommend you opt for a mozart dinner concert, one of the best ways to enjoy music of this renowned music composer. Overnight in salzburg. After breakfast check out and transfer to vienna. Enroute we visit the hallein salt mines (29 kms / 25 mins) to get up and close with salt mining history of the region. Later depart for vienna (363 kms / 4 hrs). Upon arrival at vienna transfer to hotel. 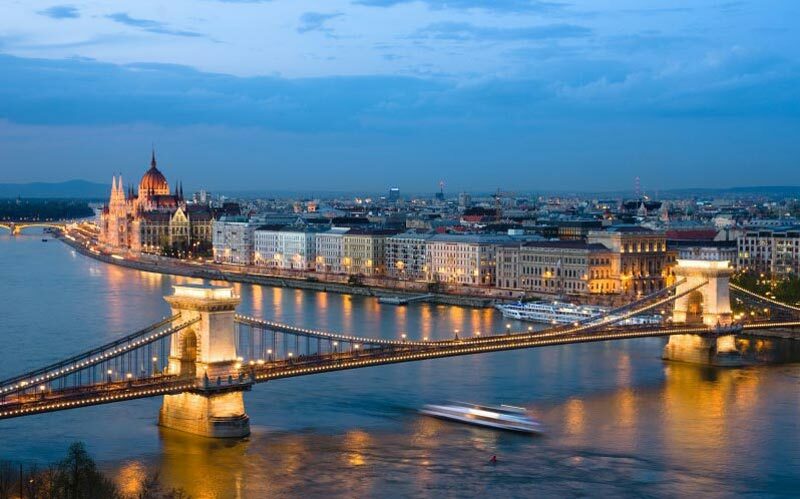 Check - in and evening at leisure to explore this beautiful city or to explore some of the finest museums of vienna. Overnight in vienna. Today morning after breakfast we depart on the city tour of vienna with schonbrunn palace. Later afternoon is free. 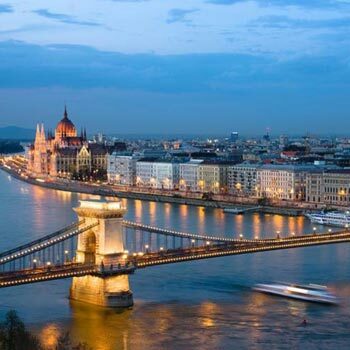 You have a choice to opt for an entertaining evening at vienna prater or serene journey on the danube river cruise or scenic exploration of vienna woods. Overnight in vienna. After breakfast say goodbye to austria and transfer to airport to board a flight back home with wonderful memories of your trip.